Maybe the concept’s not fully vetted, but his efforts deserve loud applause. Waterborne pollution affects Middle East shorelines from Israel to Oman, even Jordan’s miniscule coastline at the Red Sea is coated in plastic. It’s only by trialling new ideas that an ultimate solution will be found. “Human history is basically a list of things that couldn’t be done, and then were,” says Slat from Holland. His “Ocean Cleanup Array”, conceived as a university project with classmate Tan Nguyen, uses natural ocean currents and sunshine to power an effort that could possibly complete the cleanup within five years. Plastic garbage travels through waterways to the ocean where it accumulates in high concentrations called gyres. Over seven million tons of plastic (the weight of 1,000 Eiffel towers) floats at sea. The Great Pacific Garbage Patch is twice the size of Texas: it’s one of five such convergence zones, covering 40 percent of the ocean’s surface. Chinese warrior Sun Tzu professed using your enemy to your advantage, Slat may be a protege. Why move garbage collectors through the oceans to scoop up plastic when currents already set the trash in motion? 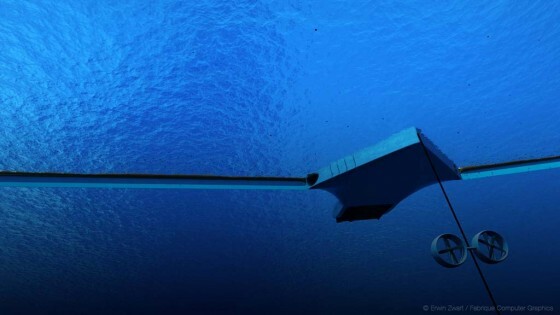 He proposes anchoring collection platforms to the sea bed and letting water move debris into floating booms. The booms, angled in accord with surface currents, funnel floating garbage towards the processing platforms. There it’s separated from plankton, dewatered, and stored in containers until collected for upland recycling. Multiple arrays will ring-fence each gyre. Its wings sway like a manta ray’s, ensuring full contact with water surface even in the roughest weather. The platforms, powered by renewable energy from the sun, currents and waves will be completely self-supportive and generate zero carbon emissions. Floating booms replace net technology, ensuring near-zero fish by-catch. Slow-moving currents press the plastic into the booms, allowing animals and organisms to escape. Conventional clean-up hasn’t been financially feasible, yet Slat asserts his scheme is profitable. His business model involves selling retrieved plastic as a feedstock to produce new products. He envisions a robust campaign to market an “Ocean Plastics” brand to raise the value of items recycled from the seas, and increase consumer awareness. Plastic pollution costs millions in annual damages, due to lost tourism, vessel damages and repetitive beach cleanups. It kills millions of aquatic animals and transports pollutants (including PCB and DDT) into the food chain. Hard to find images of these gyres. They’re not very photogenic, being dispersed over millions of square kilometers. Slat hopes a side benefit of his planned pilot will be that we can “see” the magnitude of the pollution. 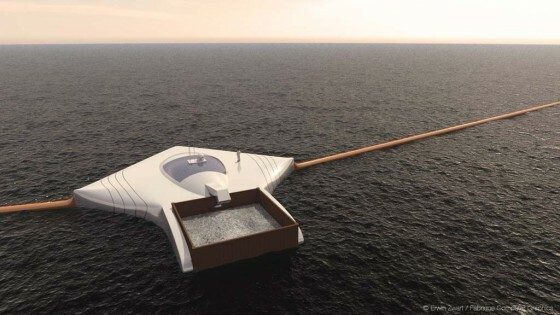 In 2012, The Ocean Cleanup Array was awarded Best Technical Design at Delft University of Technology, and placed second for the iSea Clash of the Concepts sustainable innovation award by the Dutch Ministry of Infrastructure and the Environment. Slat refined his concept during his summer break, and presented it at TEDxDelft 2012. This year he founded non-profit The Ocean Cleanup Foundation, dedicated to project development. Technical problems related to sea bed anchoring, processing platform clean-out, and transport to upland processors will be studied under future pilots. He may be young, but he’s no baby. Slat stresses the importance of recycling, and reducing our consumption of plastic packaging. Only through a combination of extraction from the oceans and prevention on land can we succeed. Check out his website to see how you can support his work. And Saadik – this is what Green Prophet is all about! Stimulating ideas and connecting people to move things forward. 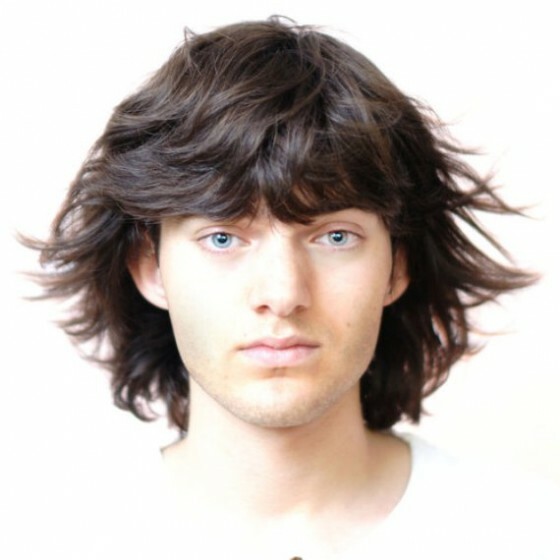 Hope you do connect with Boyan Slat, and that great things result! Great idea! I hope it works and I hope there is time before the biosphere collapses.